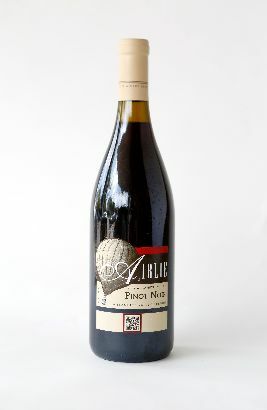 Airlie Pinot Noir 2009: Dark fruit, spicy cinnamon, cedar notes and bright citrus with a long finish. Region: Willamette Valley, Oregon. Price: $21.24. Goes with: Beef, duck, mushrooms, salmon, pork. Why I chose it: I love it when we find an Oregon pinot we hadn’t heard of before, and it delivers. This is Bottle No. 7 in our 11th series.